We started off the month just right: meeting and chatting with super amazing people! 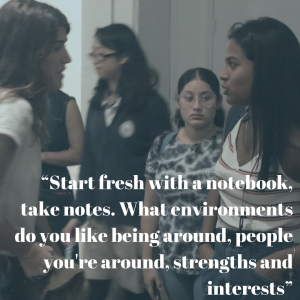 We have partnered with our friends over at STOKED NYC to create a series of workshops geared towards professional development for their students. Stoked is a non-profit organization that creates a community of fearless leaders through mentorship, opportunity and action. Not just social action but action sports! 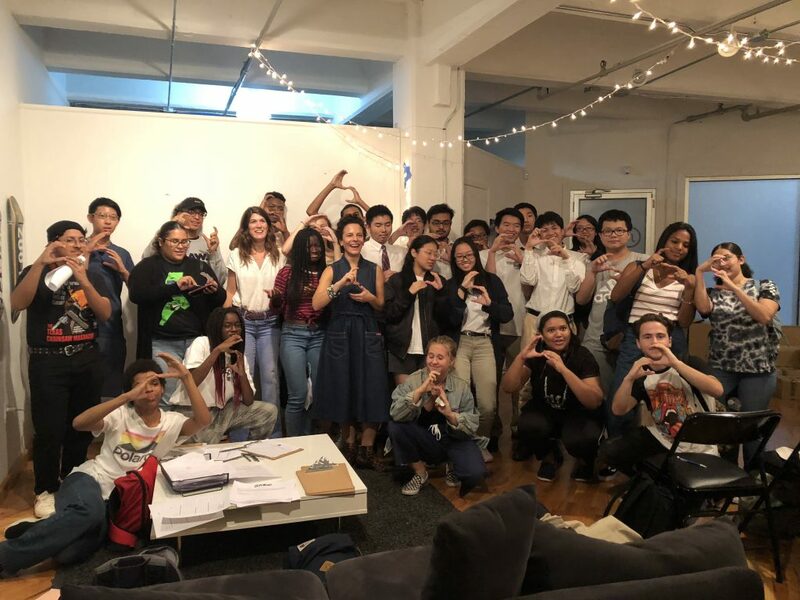 These students have the awesome opportunity to learn positive development and interpersonal skills through action sports mentoring as well as weekly career and college preparation workshops. If you’re looking for super dynamic young people that can shred slopes, surf waves, and nail kickflips then STOKED is the place to look. 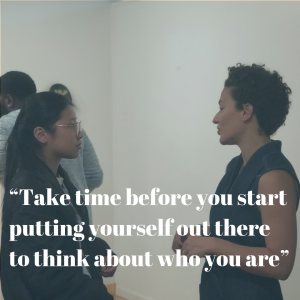 In our first workshop we had a chat about what it takes to find unique, multifaceted careers that fit their interests and passions. Our Founder, Dana Siomkos, said it best when she told them “The definition of success does change a lot throughout your life, but putting yourself out there and connecting with new people is a good way of discovering what success looks like for you”. We loved meeting our new friends at STOKED and can’t wait to chat with them again! Want some more tips? Follow us over on Instagram to get the full scoop! Follow STOKED to see all the amazing things they get up to!